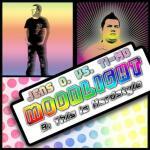 Jens O. vs. Ti-Mo - Moonlight (Radio Edit) lyrics • Hands Up! Vocals are taken from LeAnn Rimes - Can't Fight The Moonlight. 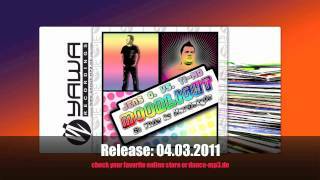 14 more lyrics by Jens O.